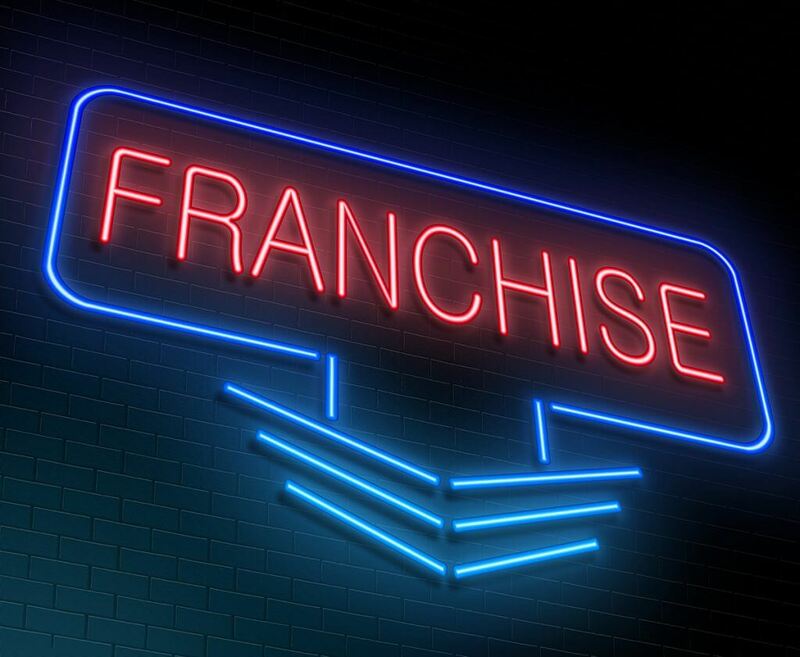 Franchising has been around for decades and turned out to be one of the greatest business growth strategies ever. In Australia, franchising is a reputable way of doing business, and represents a dynamic and increasing sector of the economy. 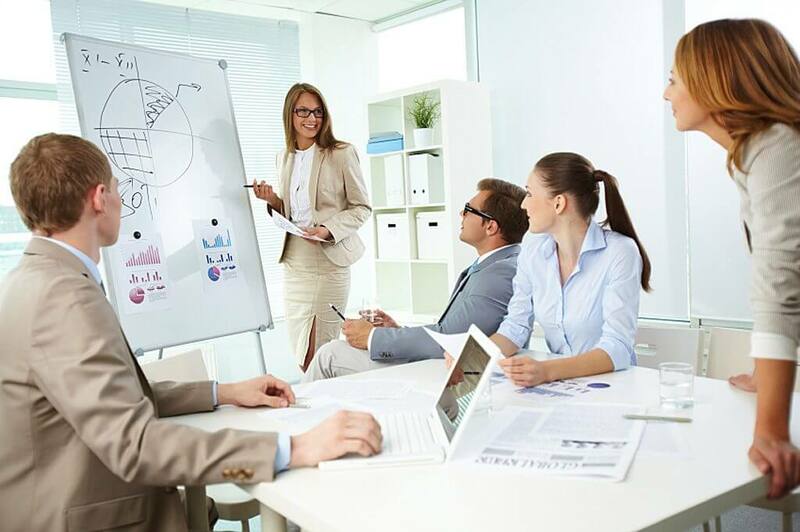 However, in order to have success as a franchisor, you need a good franchise marketing plan. We help you set a long-term goal to be achieved in a specific timeframe and envision a hypothetical business that can achieve it. Next, your franchise marketing budget can be created based on industry specifics and available capital. Whether you are selling a franchise system or you are a franchisee, targeting a wide range of customers is never a good idea, especially for a small business. Knowing your ideal customer is the first step towards building an effective marketing strategy, and together we will define your audience. How do you know when it’s time to spend advertising dollars in a more aggressive manner and when you should focus on other things? Depending on your business type, we will determine those times of the year when it’s best to market your franchise and discover whether your franchise is seasonal or not and how you should use that information. Franchise Marketing in Australia is vital for anyone selling or purchasing a franchise and VMA is here to support you with every aspect of attracting customers and ensuring optimal sales levels. Contact us for an obligation free consultation today by calling: 1300 158 708.